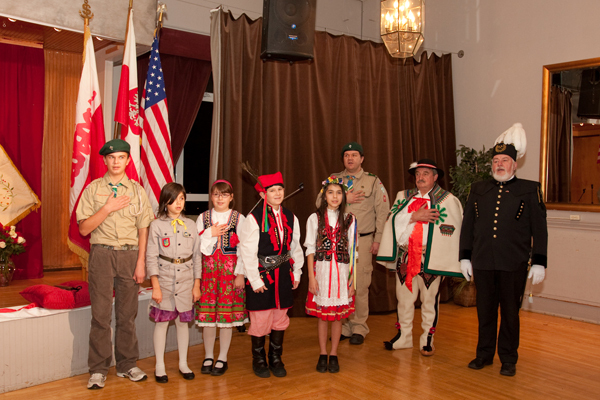 Who knew that the St. Andrew’s Day celebration at the Polish Home in Seattle would be so much fun! The evening started with cocktails and led into party music by DJ Filip. Russian born “Slava” performed with his haunting voice and skillful guitar playing. Not to be outdone, exotic belly dancer Nadira danced for her audience with passion and grace. The evening continued with more music by DJ Filip. And enjoy the video too! I’ve photographed Jason many times as he’s grown up. Now it’s time for some senior pics! He brought along his best friend Morgan so we did some of both the guys plus the new puppy in the family! They are Taryn Evans, 15 and Tiffany Jack, 17 years old. They are the young women behind the 1st Annual Teen Bash 2010. They will be inviting over three hundred youth/teen leaders from around the greater Seattle area to come together on January 15, 2010 for a fundraising benefit concert to expand their awareness about youth living with auto-immune diseases in their community. The mission to expand awareness of the effect these diseases have on teens and youth is most important to us as we both experience it everyday. 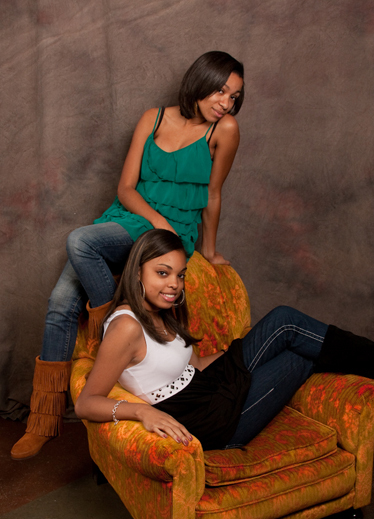 Tiffany has Lupus and Taryn has Crohn’s. All net proceeds from the event will be donated to two selected local charities to contribute towards heightening the awareness of these diseases. 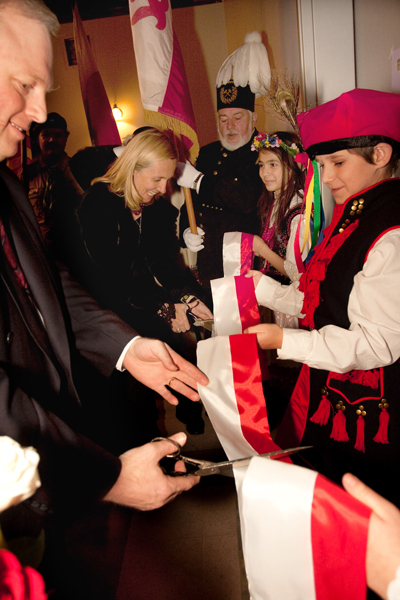 The Opening Gala for the new wing of the Polish Home was held Sunday evening. The Consul General of the Republic of Poland, Hon. Joanna Kozinska-Frybes was on hand to cut the ribbon for the new addition. Awards were handed out to outstanding members of the Polish community for their contributions to the expansion project as well as those who have promoted Polish culture in the United States. Vivat Musica performed for the guests also. To view all the images click here. I get to photograph the Anawalt family every couple of years. The girtls are growing into their personalities as you can see from these images. They certainly kept me entertained during our session and it shows! Here’s a few of my favorites plus a video! Meet me at the Polish Bazaar! Arts & Crafts including Gail Ann’s Digital Wycinaki, Pierogi Soap, Basia’s Journals, Glass Ornaments, Jewelry, Wine glass charms and more! Stop by and say ‘Hi’ and maybe pick up a gift or two! This month’s artwalk is a mixed bag! You’ll find Lucky Break Wishbones – invented by a local entrepreneur that are perfect for Thanksgiving dinner! Twisted Sister makes handcrafted jewelry out of left over computer parts! Basia’s Journal’s are made of recycled books found in the trash and brought back to life in the form of a journal! Plus lots of other interesting pieces of handcrafted works that make for cool unusual gifts. Stop by the Studio/Gallery from 6-9pm and do a little shopping! Just beyond the Fauntleroy Ferry dock.